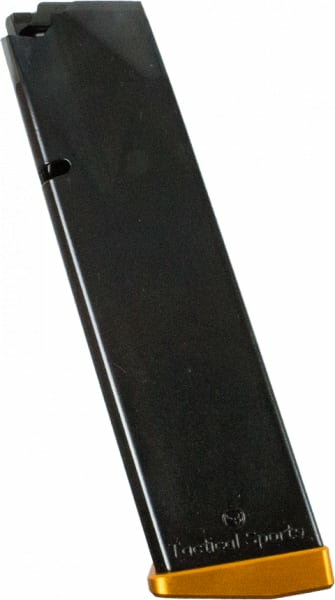 These are some of the nicest standard or extended capacity aftermarket pistol mags I have ever seen for the Glock Pistol. 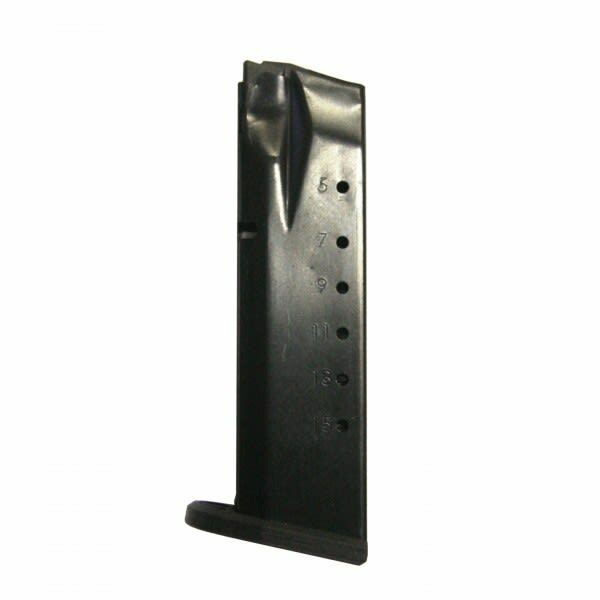 They are manufactured by SGM Tactical who is quickly becoming a leading force in gun parts and accessories. Each mag comes in a commercial blister pack and carries a lifetime consumer direct warranty from SGM Tactical. 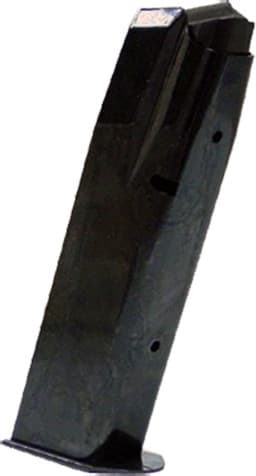 We have tested all of the various SGM brand mags here extensively and find them to be of a very high quality and comparable to the original Glock mags in fit and feed. Even better, these mags all come in factory blister packs with complete warranty information and if you should ever have a problem SGM will warranty the item directly to the consumer. How could you do better than that. 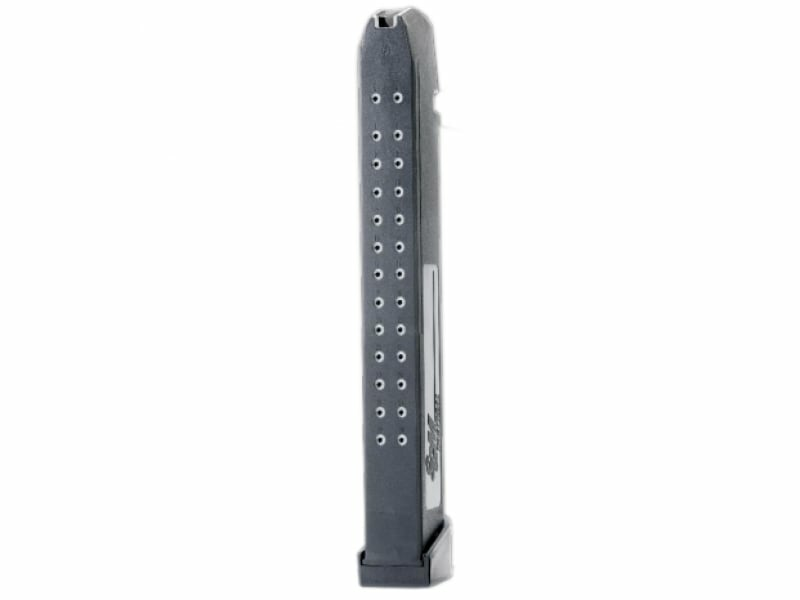 Mags all have steel inserts on the spine and feed lips and number of rounds indicators just like the originals. 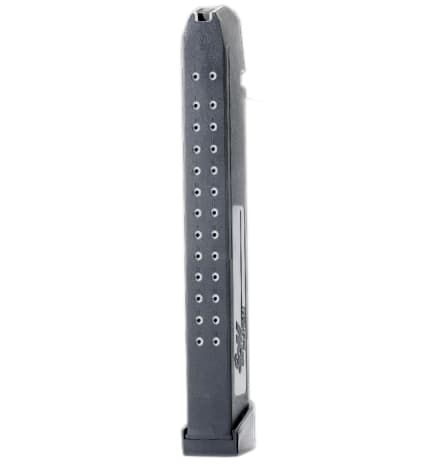 Will fit any generation of Glock pistol in the proper caliber and configuration. 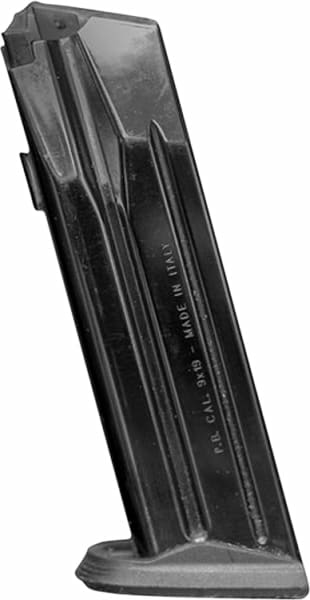 The future of hi-cap mags is always uncertain so stock up now.